I have been blogging for 6 years now and this is my first time organise a giveaway to my readers! Its season of greetings and givings. Let me share with you something for New Year Joy! There you go.....10 lucky winners will be selected. 1. This giveaway is open to all participants with delivery address in Malaysia only. 2. To participate in this giveaway, kindly register via the app and complete all mandatory tasks. Do make sure you key in your valid email address so I can inform you via email. 3. Incomplete entries will be VOID. ** No cheating! I will do the cross checking to ensure all entries are completed. 1. Winners and Prizes will be chosen randomly using Rafflecopter App. 2. Winners will be contacted via e-mail. 3. Winner need to reply to my email within 48hours if not I will choose another winner. 4. Princesscindyrina.com will only ship the gift one time with tracking using pos Malaysia. Princesscindyrina.com will not bare the responsibility and no replacement gift can be made in the event of item lost. 5. 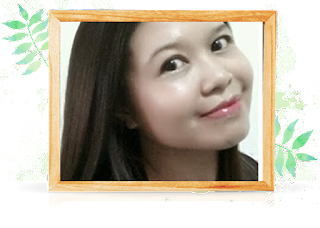 Princesscindyrina.com has the right to amend the terms and conditions of the giveaway, subjected to availability of prizes and how the prize will be given/received. 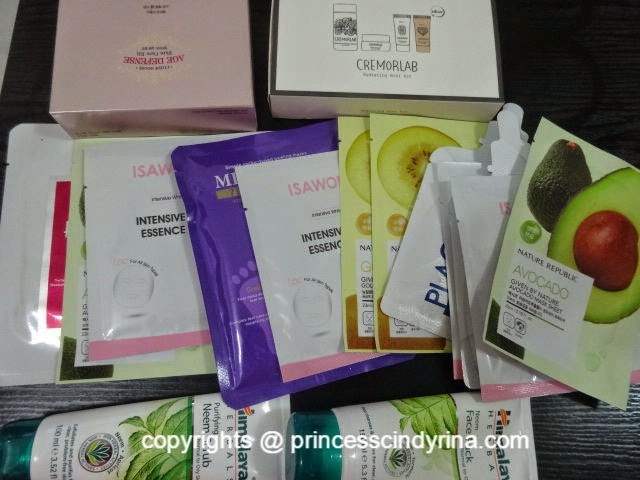 How to enter PRINCESSCINDYRINA.COM first giveaway ? Complete all task in RAFFLECOPTER APP below. This giveaway start 4th December 2014 and end on 25th December 2014. All Winner will be announce on 30th December 2014.
i try my luck here, see can win or not..
Hi! Thank you for your participation. done! try my luck too. Hi Karen! nice to meet you. I wish you luck too. I want to win some mask for this year end. try luck too. Hi Chai Yee! Nice to meet you. Hope you win some prizes as new year gift from here. Hi Putri! Nice to meet you. Thank you for liking my humble blog. hahaha...hello kitty for the first entry only. aussi postage so pricey la dear! Hi sure thanks for your participation. Good luck dear! i am glad you join too...the more the merrier!